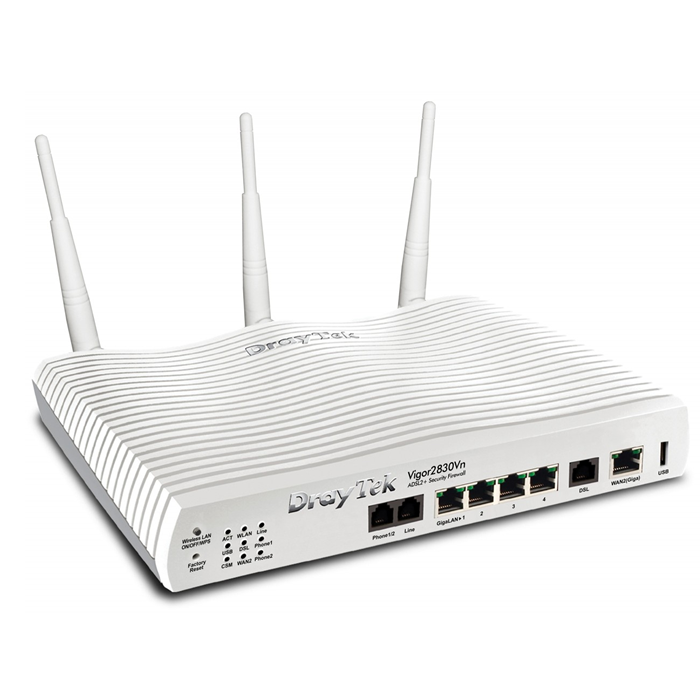 Wireless networks are in most homes now and equipment is supplied by most internet service providers, the equipment supplied is sometimes limited in features and range. We can supply more powerful equipment giving a whole host of configuration options and higher security, you can even have internet connection backup in the form of a USB 3/4G modem. This service is for a survey only no configuration or equipment is included with this item, we will visit your home or office and carry out a survey of your current setup including security and recommend equipment and configuration changes.